BEIJING: Beijing's last large coal-fired power plant suspended operations on Saturday, meaning the capital has become China's first city with all its power plants fueled by clean energy. The Huangneng Beijing Thermal Power Plant was built up and put into operation in June 1999. It has five coal-fired units with a total installed capacity of 845,000 kilowatts and heating capacity of 26 million square meters. Du Chengzhang, general manager of the plant, said it is an efficient and environmental friendly plant with advanced emission treatment equipment. 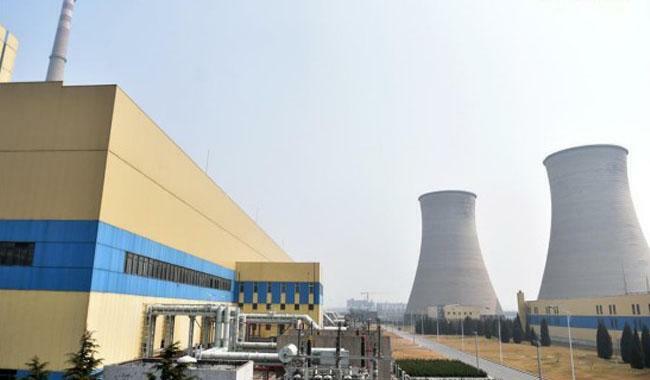 The plant has provided important support to the stable operation of Beijing's electric power system and the heat-supply system. After the suspension of the plant, about 1.76 million tonnes of coal, 91 tonnes of sulfur dioxide and 285 tonnes of nitrogen oxide emissions will be cut annually. According to a clean air plan by Beijing from 2013 to 2017, Beijing will build four gas thermal power centers and shut down the four large coal-fueled thermal power plants during the period. Another three plants which used to consume over 6.8 million tonnes of coal each year were closed in 2014 and 2015. Du said Huangneng will prepare to serve as an emergency heat source for the capital's heating system after operations cease. Three of the four gas thermal power have already been built and are in use. Beijing has 27 power plants, all fueled by clean energy with a total installed capacity of 11.3 million kilowatts. According to the city's plan, Beijing will build no more large-scale power plants.